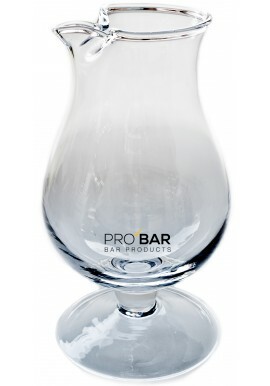 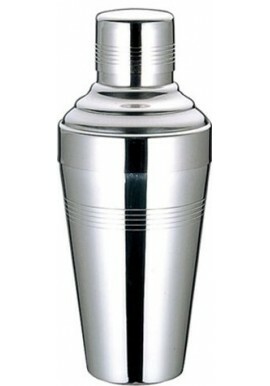 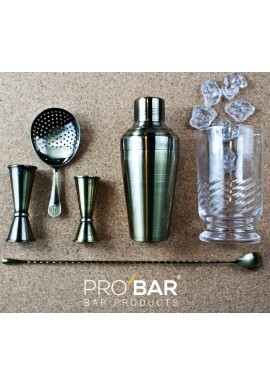 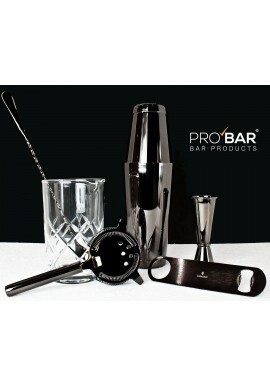 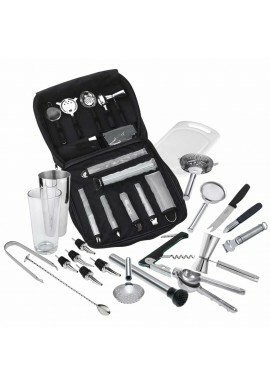 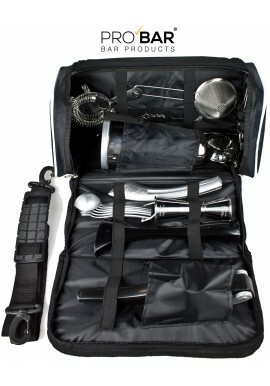 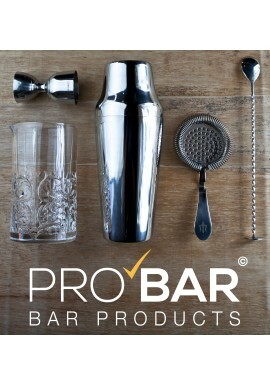 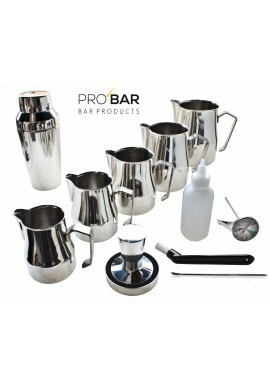 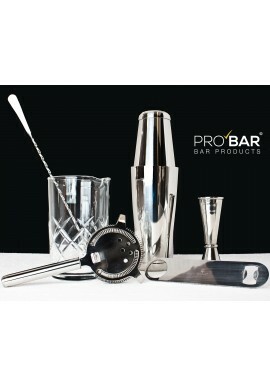 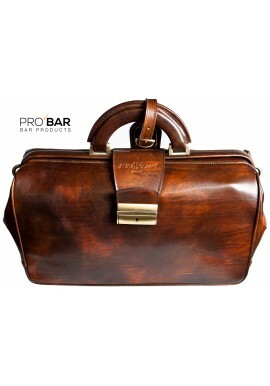 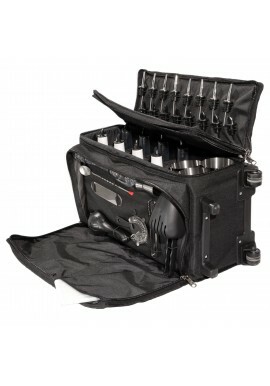 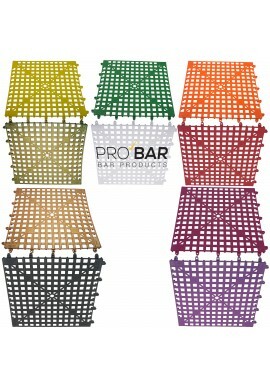 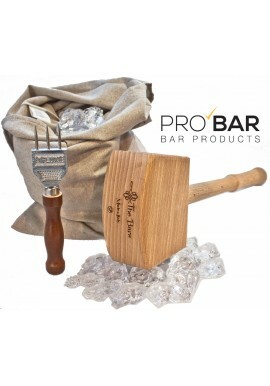 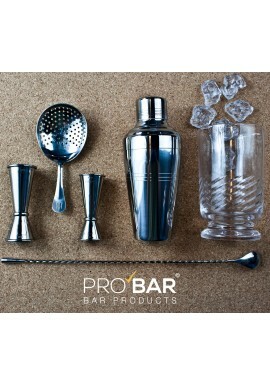 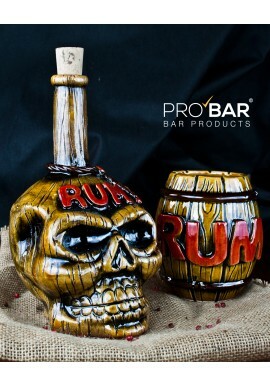 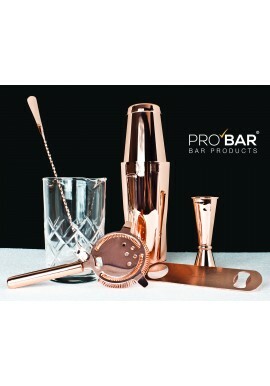 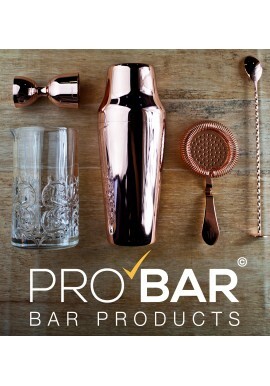 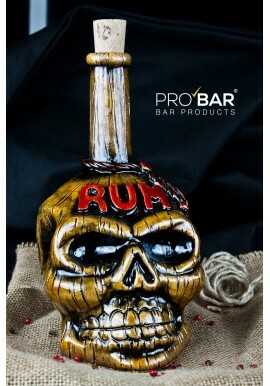 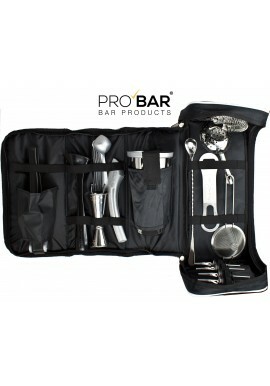 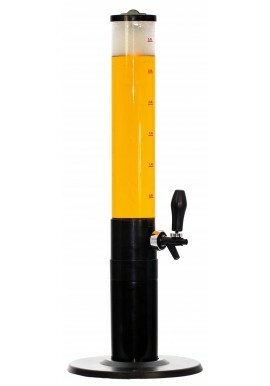 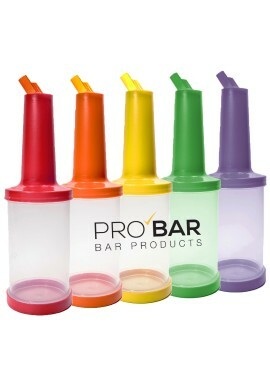 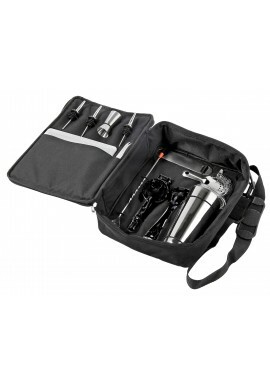 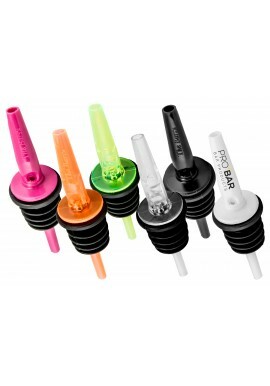 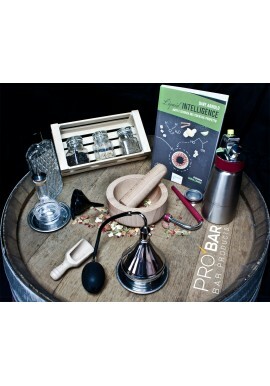 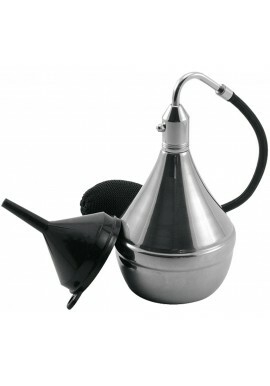 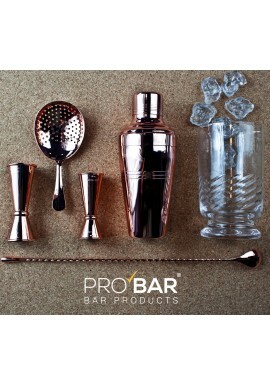 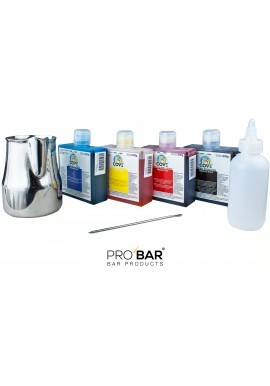 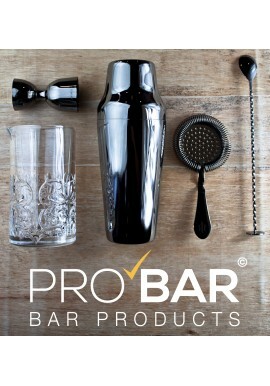 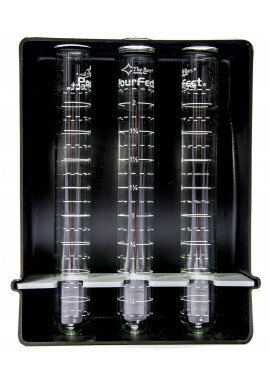 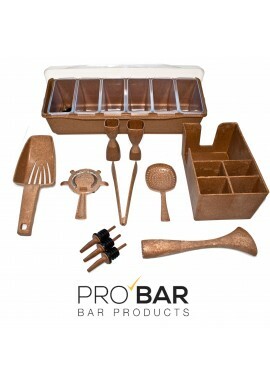 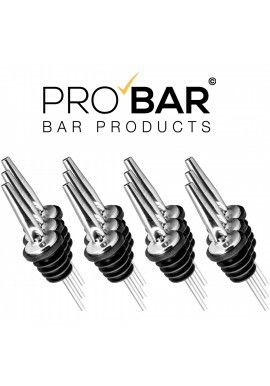 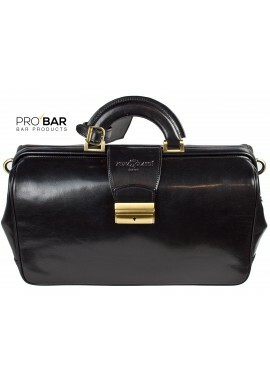 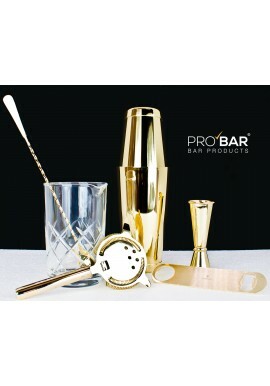 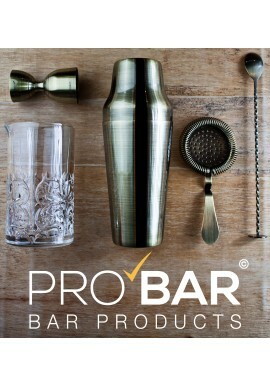 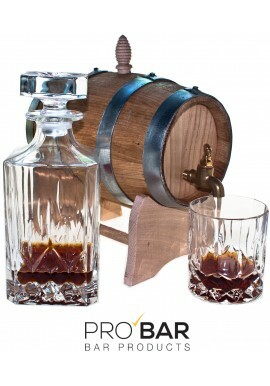 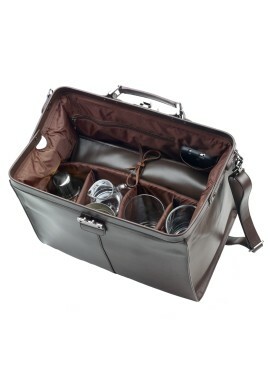 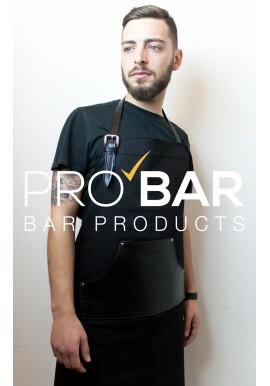 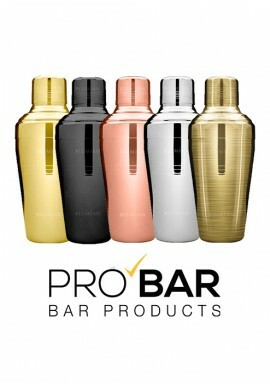 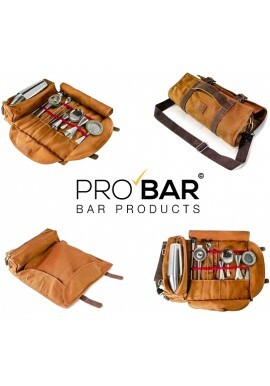 PRO Bartending Equipment There are 467 products. 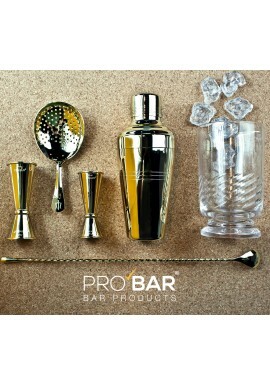 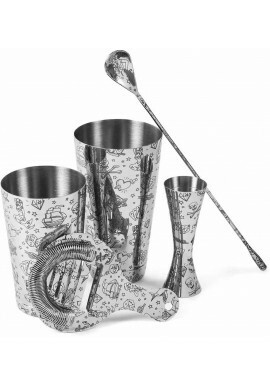 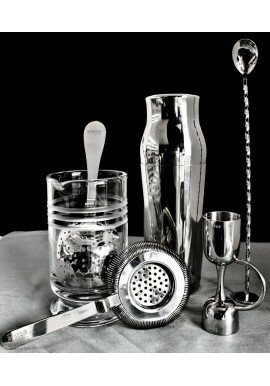 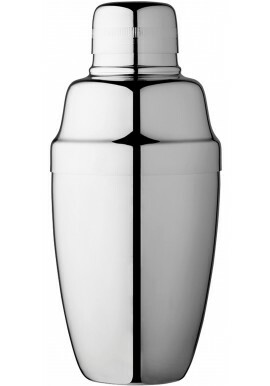 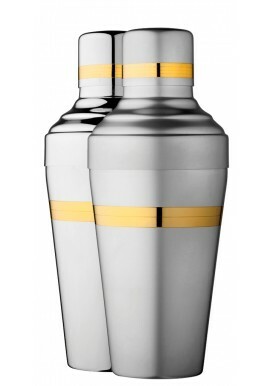 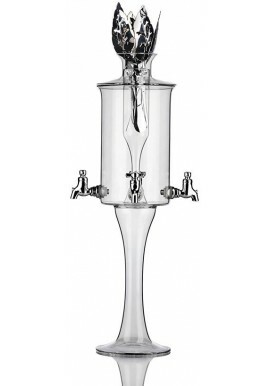 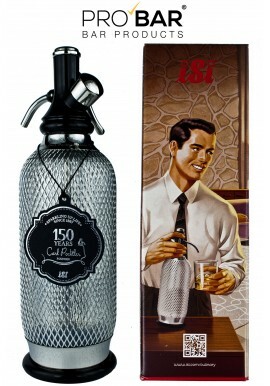 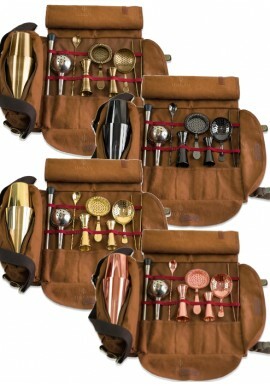 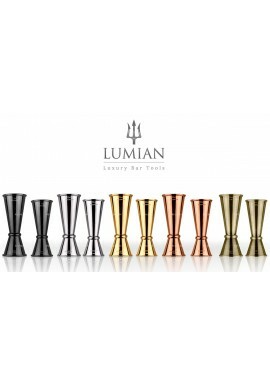 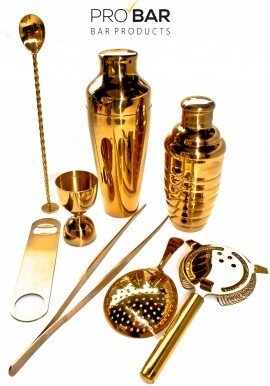 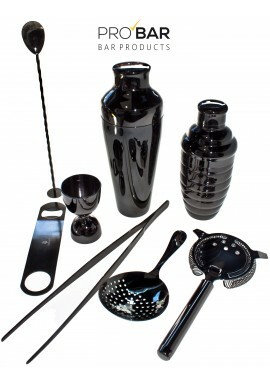 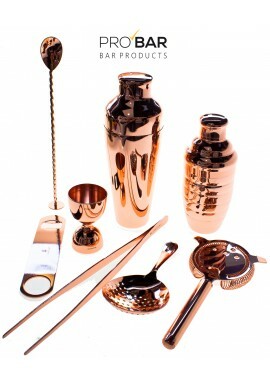 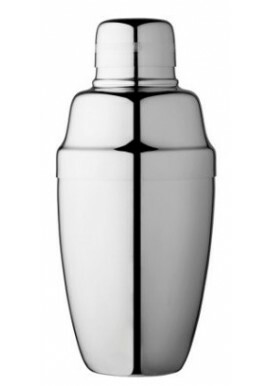 Our collection of vintage bar equipment that will give a touch of elegance to each cocktail or drink you create. 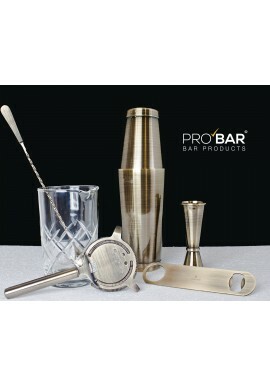 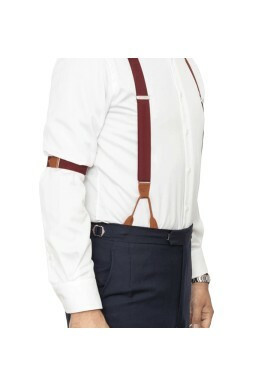 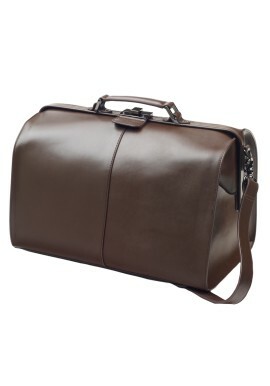 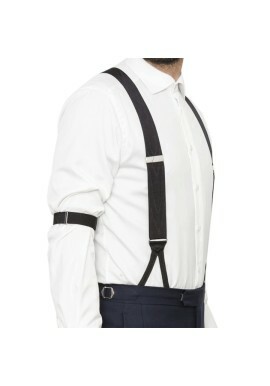 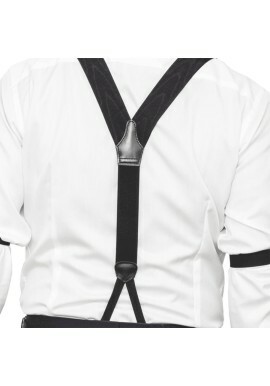 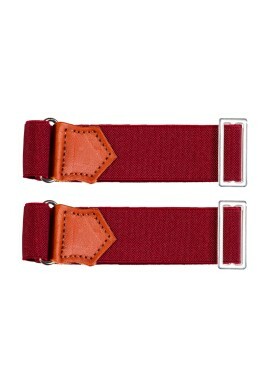 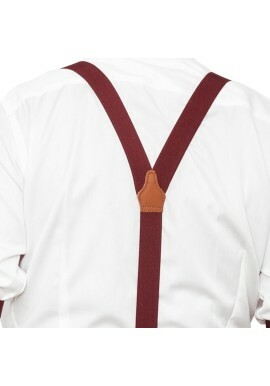 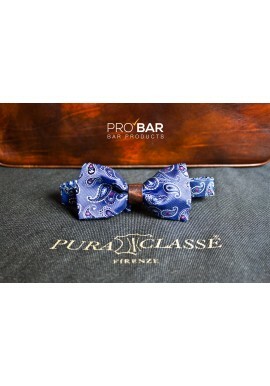 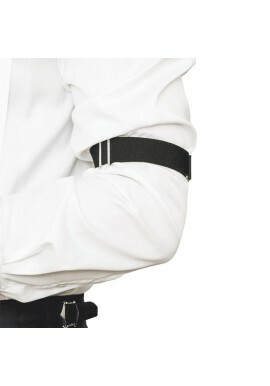 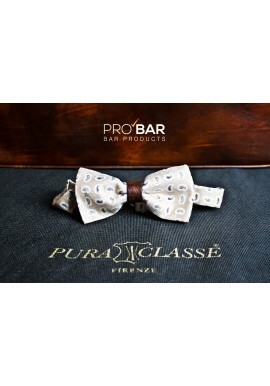 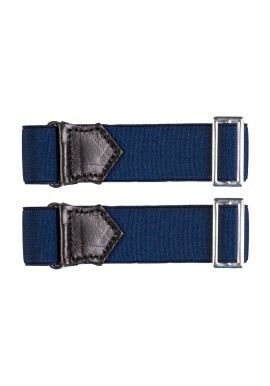 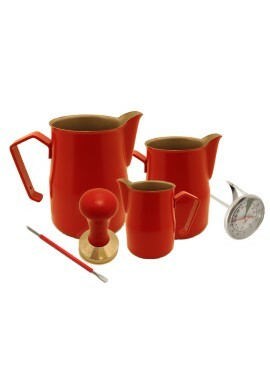 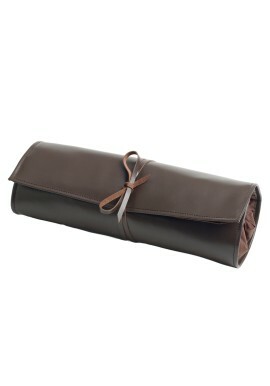 Retro accessories will surely become an unforgettable experience for your clients! 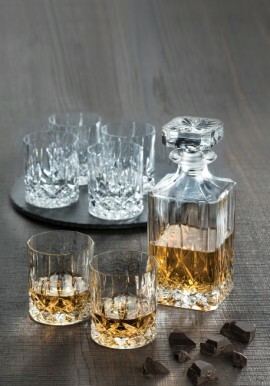 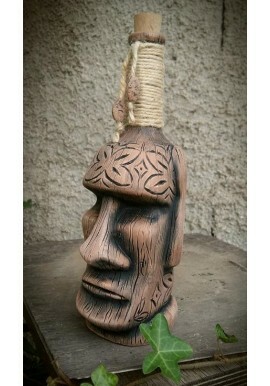 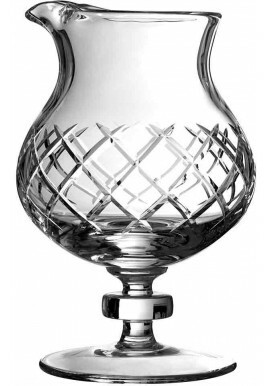 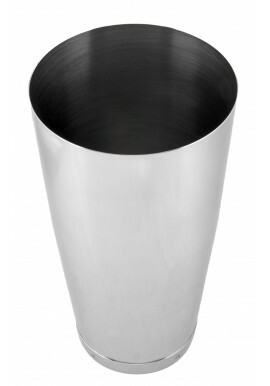 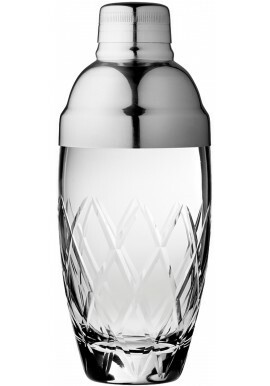 In this category you'll find all types of pitchers, bottles andjugs to match your bar setting (for bars, restaurants, hotels, etc.). 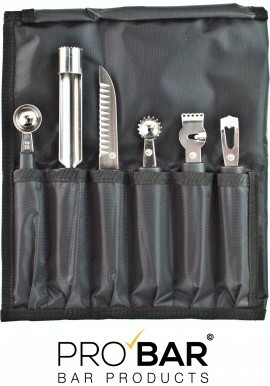 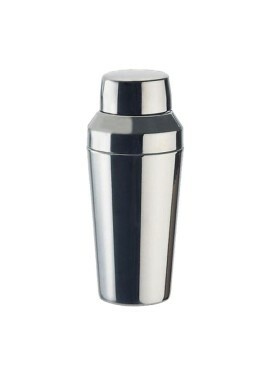 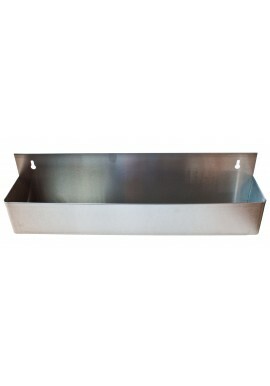 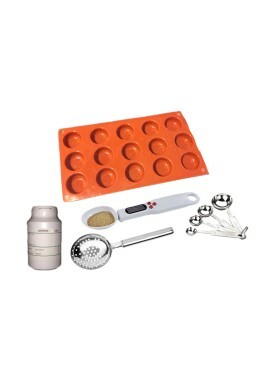 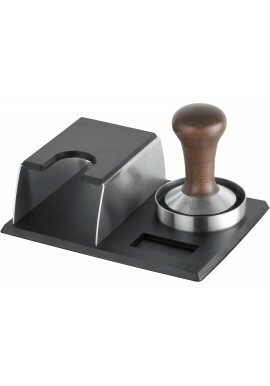 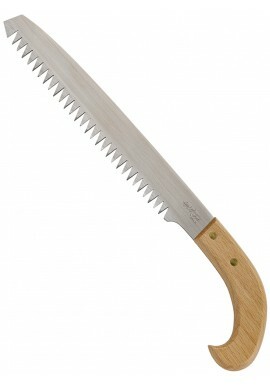 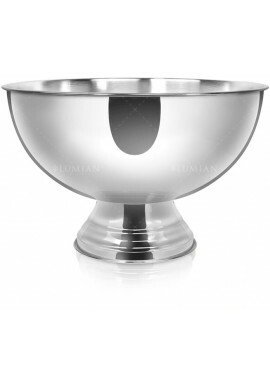 Ideal also for home use. 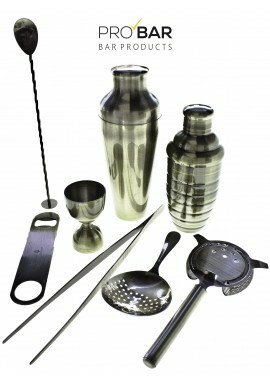 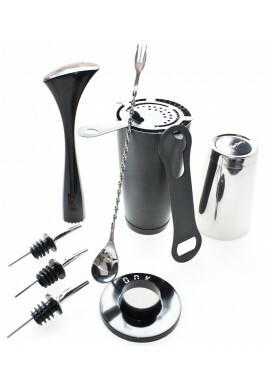 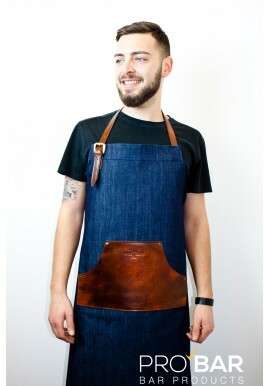 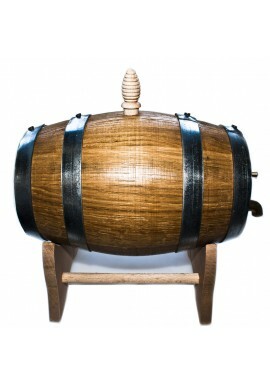 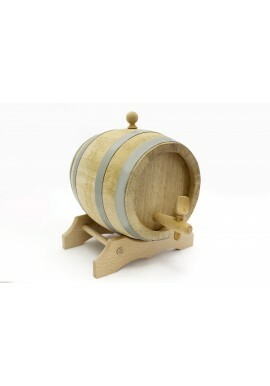 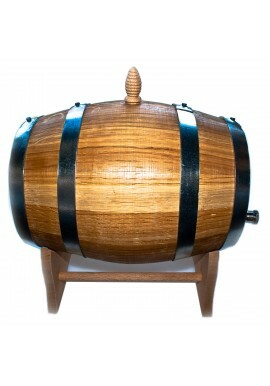 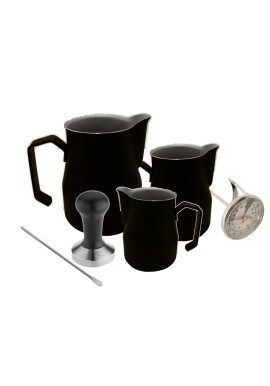 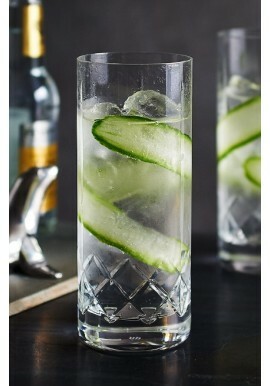 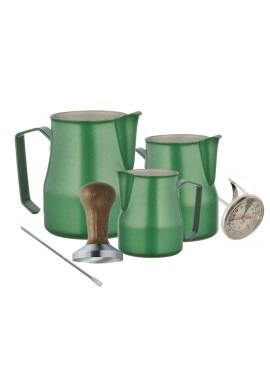 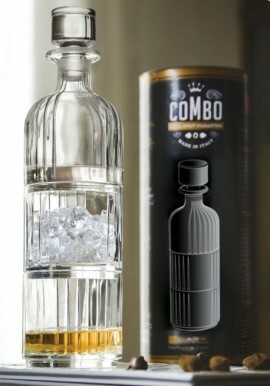 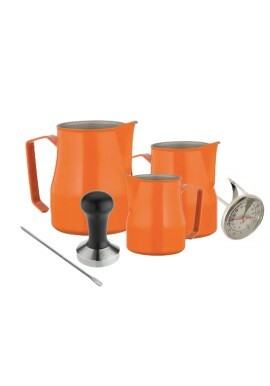 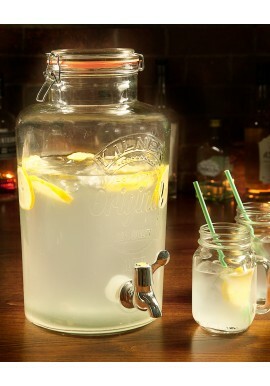 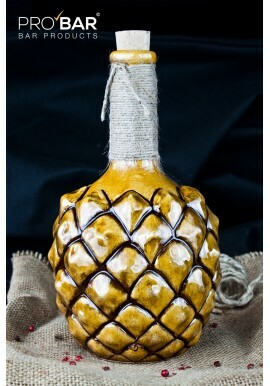 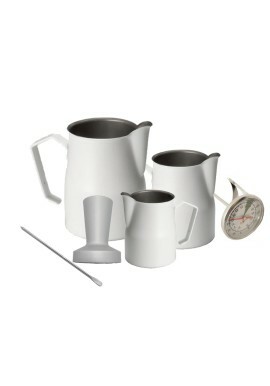 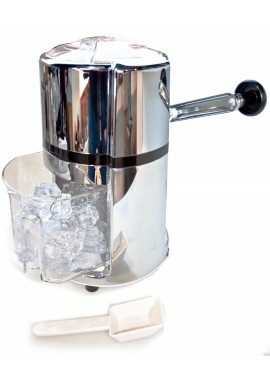 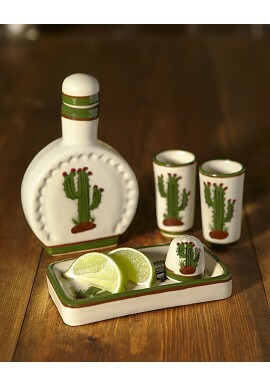 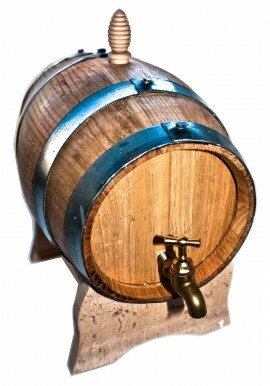 Find the best solution to serve or conserve your handmade syrup, cocktail or drinks!